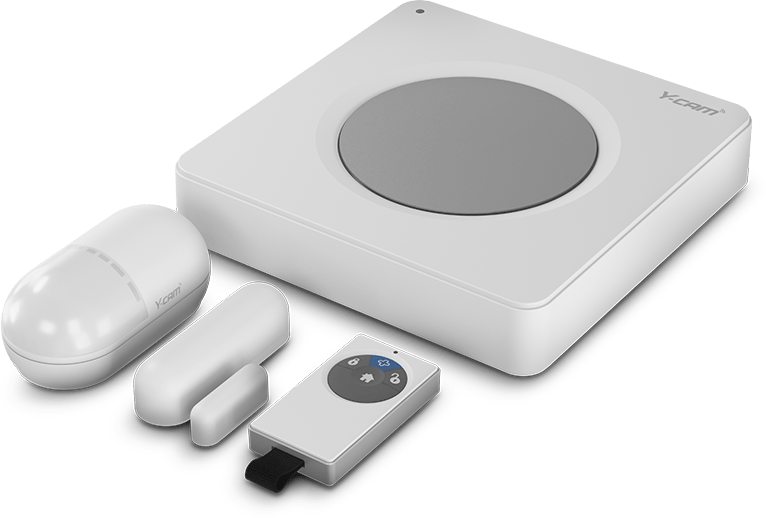 Y-cam Solutions, a leader in smart home security since 2007, announces Protect, a complete Triple Layer™ smart security system designed to actively monitor your home and reduce your chances of becoming a victim of burglary. Simple to set up, everything you need is in the box so you can secure your home within minutes. Protect is part of the multi-award winning Y-cam smart security range, expanding the company’s vision to give peace of mind and make home security easy and accessible to everyone. Crime is a fact of life, but installing a home security alarm acts as an effective deterrent and can combat opportunist burglars. Protect is a flexible, hassle-free way to monitor your property and ensure your family feels safe and secure. Protect has been designed to deliver peace of mind 24/7 and help you look after what matters most. Instant alarm notifications to your smartphone – Y-cam Protect gives you the information you need so you can take appropriate action no matter where you are. In addition to instant push notifications being sent to your smartphone, Y-cam Plus members can also receive SMS notifications to you and your trusted pre-defined contacts to tell you whenever an alarm has been triggered. 24/7 line monitoring – Around one in five burglars will attempt to cut communication lines before breaking in; Y-cam Protect has a secure communication line to the outside world which is monitored 24 hours a day using Y-cam’s unique cloud technology and experienced engineers, ensuring you are notified whenever the line is down. *Plus Service – designed to complement Y-cam Protect, Y-cam Plus gives customers optional added benefits and additional peace of mind. Established in 2007, Y-cam Solutions Ltd is an award-winning British technology company specialising in easy to use and affordable smart security solutions for the non-technical consumer. Customers can buy with confidence, knowing that the product they own today will only get better over time. 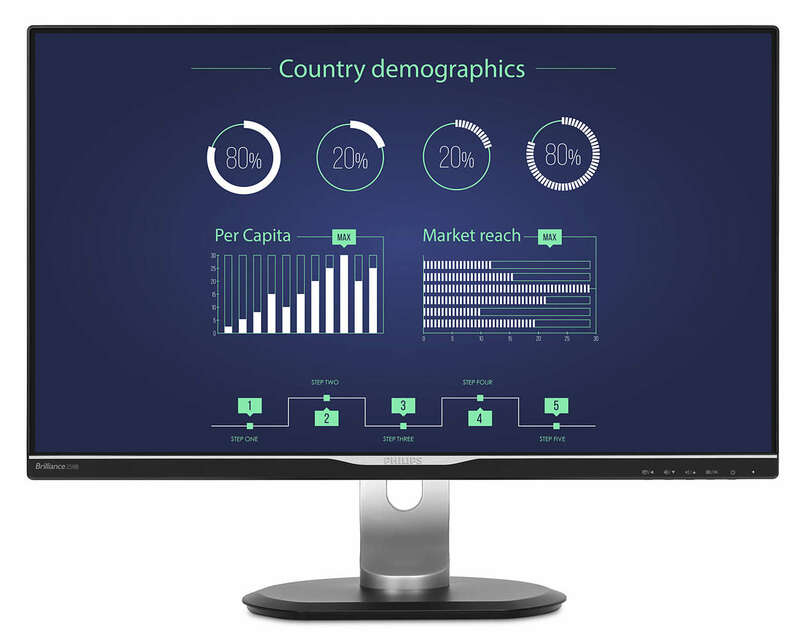 Our technology is being updated regularly and these new benefits are passed directly to our customers. Over the last 12 months Y-Cam has released new functionality on average once every 7 weeks, including many new features for free. Protect Hub – The Protect Hub is the central nerve centre for your Protect Alarm system and is what all your sensors link to. It includes 8 hour battery backup, a pre-installed SIM card and a Siren. You can control your Protect Hub from your Remote or by using your smart device app, meaning you can access it anywhere and also receive instant alerts at any time. Protect Access Sensor – The Access Sensor secures any potential access points in your property including doors, windows and cupboards. The sensor come in two parts and will trigger the alarm when the link between them in broken. It also has a tamper switch, meaning any interference with the sensor will also trigger the alarm. Protect Motion Sensor – The Motion Sensor picks up movement when the Y-cam Protect Alarm is activated. It is also linked to the remote, so when you press the ‘Home’ button the motion sensor will be deactivated, so you or your pets can move around your property while the alarm is still activated without setting off the alarm, knowing the exterior perimeter is still armed. Protect Remote – The Remote allows you to conveniently control the Y-cam Protect alarm system without having to open up the Y-cam app on your smartphone. It enables instant arm/disarm, has a home button that will disarm internal sensors and a Plus Action Button for Y-cam Plus Service members, allowing you to customise your Protect alarm system. The remote is for use within local reception range of the hub. 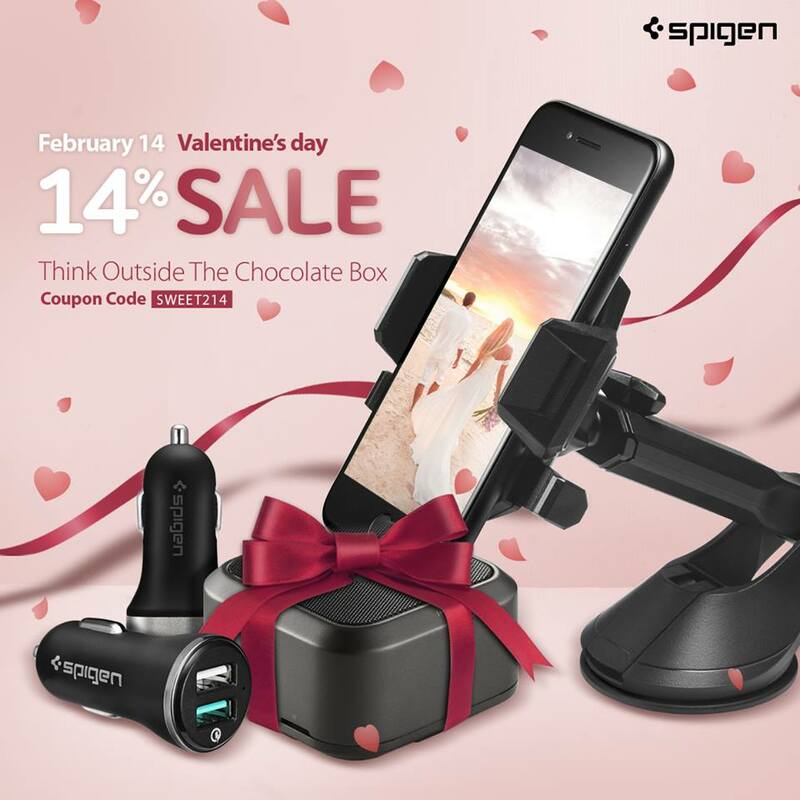 Spigen has dropped a nice coupon code for you accessory needs in the run up to Valentine’s Day. Popping SWEET214 into the promo box on Amazon will save you 14% on a few, already discounted, products. Take the Spigen Quick Charge 2.0 Car Charger, already discounted from £19.99 to £7.99. Apply the code and 14% drops off making a total price of £6.87! How about the Spigen Bluetooth Speakers. Dropped from £33.99 to £19.99 and after SWEET214 the final price is £17.19. 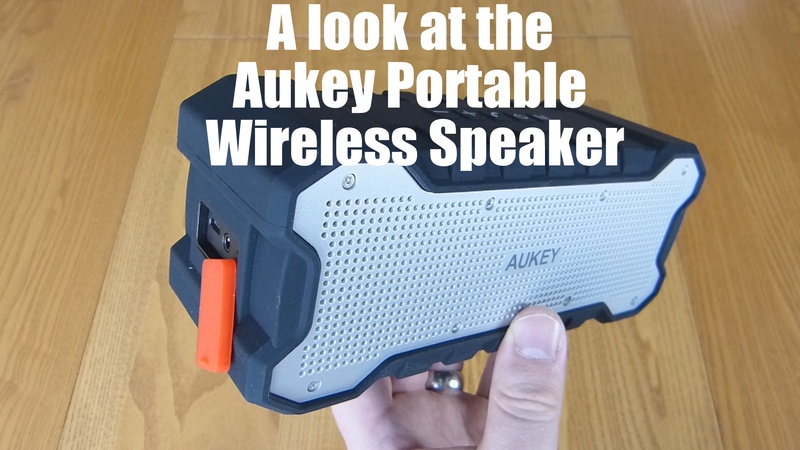 We have has some super deals from Aukey in the last week and some specials on the Podcast too, you can find those here! Here is the last bunch Aukey has shared with the loyal Tech Addicts crowd and these are valid until the 06/02/17! Qualcomm Quick Charge 2.0 Technology: AUKEY is Officially licensed and certified to use Quick Charge 2.0 Tech. 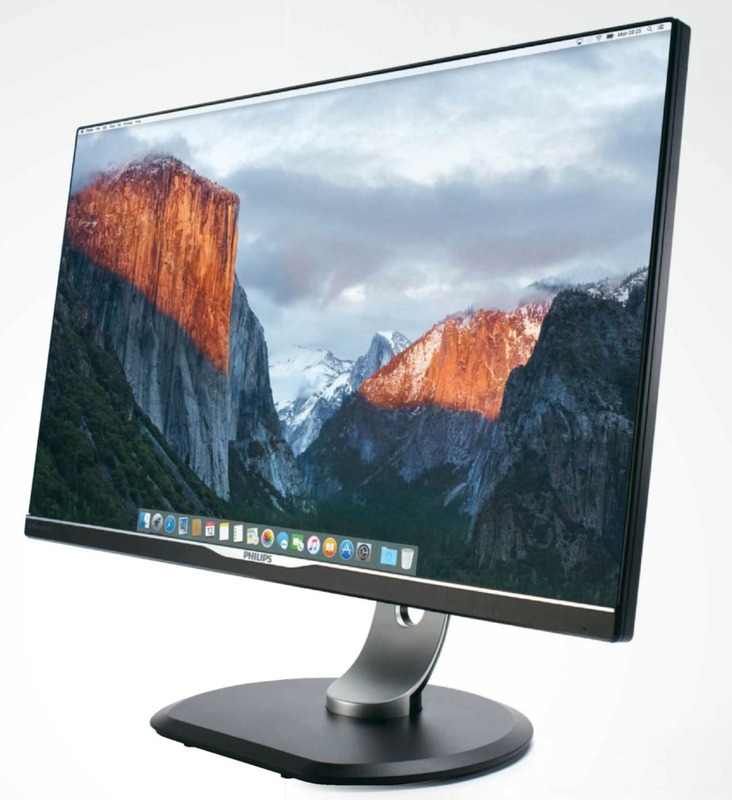 Built-in the QC 2.0 Tech charges compatible devices 75% faster than standard chargers. 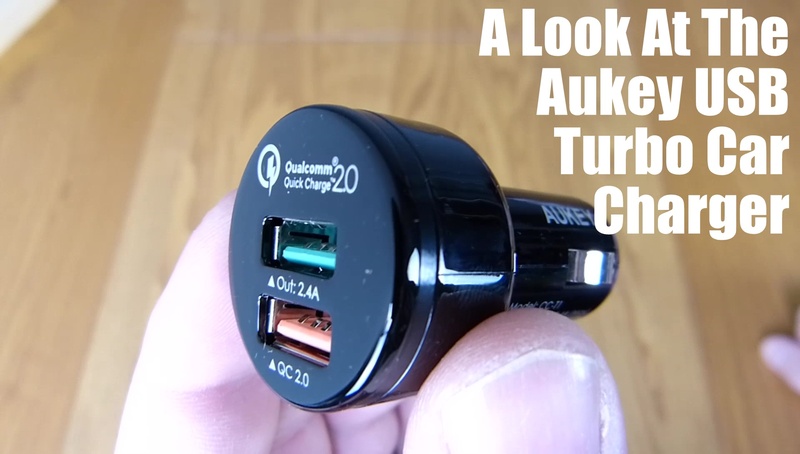 AUKEY AiPower Technology: The signature green USB port is equipped with AUKEY’s exclusive AiPower technology, providing the safest maximum charge for non-Quick Charge devices, up to 2.4 amps. Common Quick Charge 2.0 Compatible Devices: Nexus, Sony, Motorola Droid Turbo, Moto, HTC, and more. Package Contents: AUKEY 30W 2 Port USB Car Charger, a 3.3ft USB Micro USB Cable, User manual, and full 24 Month Worry-Free Warranty. Pick one up from Amazon. 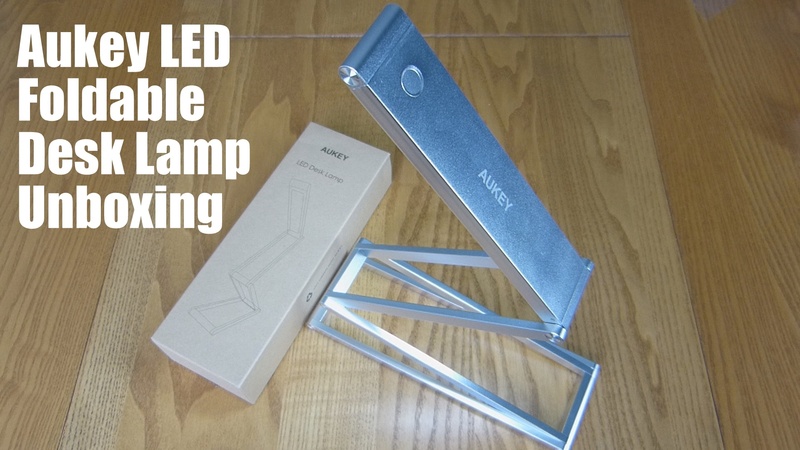 Aukey has sent over this handy little accessory, a lightweight LED lamp with mircoUSB connection. Foldable and 3 hours of battery life this is pretty unique and interesting design. With its compact form factor and sleek anodised aluminium housing, the LT-ST7 is an ideal portable lighting solution for reading, studying, or working on a project in the garage. The LT-ST7 is lightweight at just 9.2oz and features a unique pivot that folds in multiple directions for precise light positioning. Choose from 2 brightness level with the touch control switch. The Veho ZB-1 wireless in-ear headphones are small, lightweight and feature low energy Bluetooth connectivity, ideal for connecting up wirelessly to your Bluetooth music device. 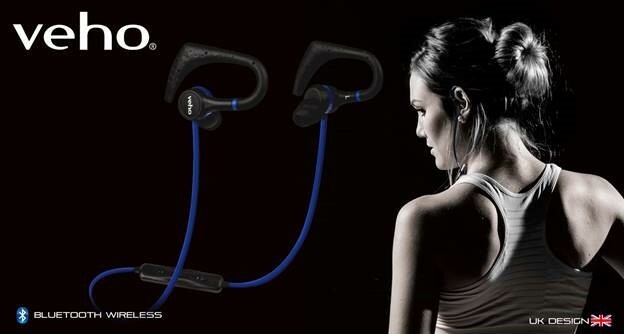 The headphones feature 10mm acoustic drivers to help deliver well balanced sound with thumping bass, ideal for gym workouts, cycling, running, skiing and any other sports activity. The ZB-1’s feature Veho’s flex anti-tangle cable and come with a built-in microphone and remote control for making and receiving calls or changing track and volume control. Compatible with all Bluetooth devices including the iPhone, iPod, iPad, Android smartphones, tablets, MP3 players, and many more the Veho’s ZB-1 Bluetooth wireless in-ear headphones will retail for £39.95 and are available from online and retail stockists.